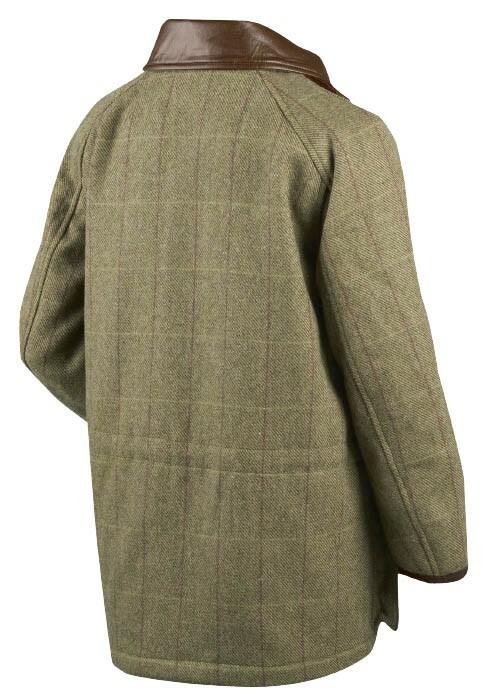 The Ragley children's shooting jacket features: Material: 50% Wool/50% Polyester, Tweed. 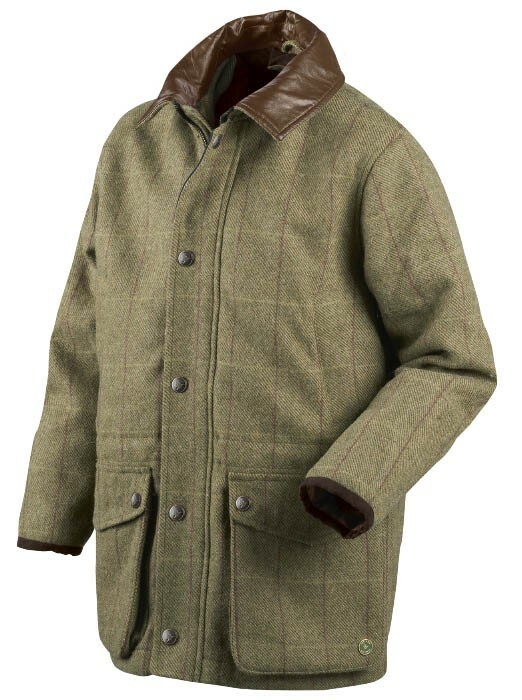 Lining: 100% Polyester, Polyester Twill. Technologies: Scotchgard coating Made from a wool blend, with a Durable Water Repellent (DWR) treatment. Optimized Seetex membrane. Leather reinforced collar, provides a classic look. The Ragley kids jacket is available in sizes: 8 years to 16 years. Very smart and nicely cut. My son is 12 and I bought him a jacket for a 14 year old. It is long enough for him to grow taller , but the sleeves are just perfect now. Definitely buy a size up. Very nice jacket.